“Inquisitors are, to all intents and purposes, the detectives of the Warhammer 40K universe. 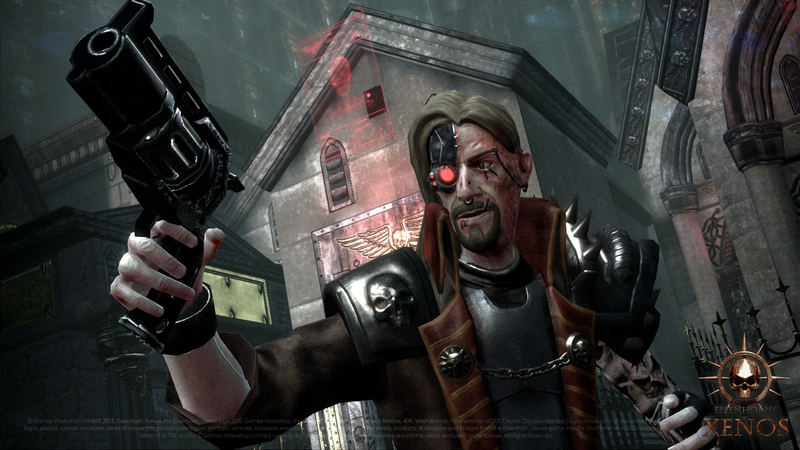 So it seems only fitting that Eisenhorn: Xenos, which follows the most famous of all of the Inquisitors, takes its cues from Batman: Arkham Asylum. This is a rich and stunning third person adventure that sees you unravelling a mystery set to destroy the Imperium of Man. There are fights, there are gadgets, and there are even some laughs. And the whole thing works pretty darn well on mobile, save for a few quibbles that keep the game from pocket gaming perfection…” Read the full article here. Find out what Starburst Magazine has to say about our game Eisenhorn: Xenos. 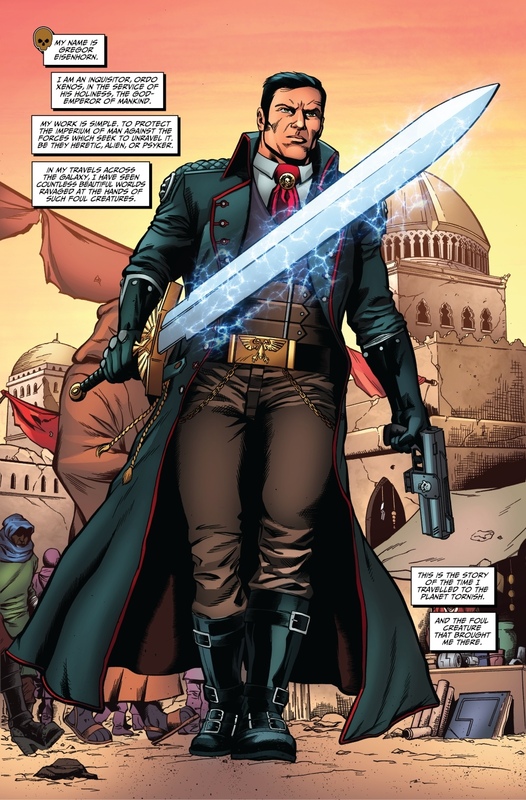 We are very happy to announce that in collaboration with Games Workshop and TPub Comics we will be releasing a new comic based on Eisenhorn: XENOS. You can get the comic as part of the Deluxe Game Edition purchase starting August 31st! For more details, click here. 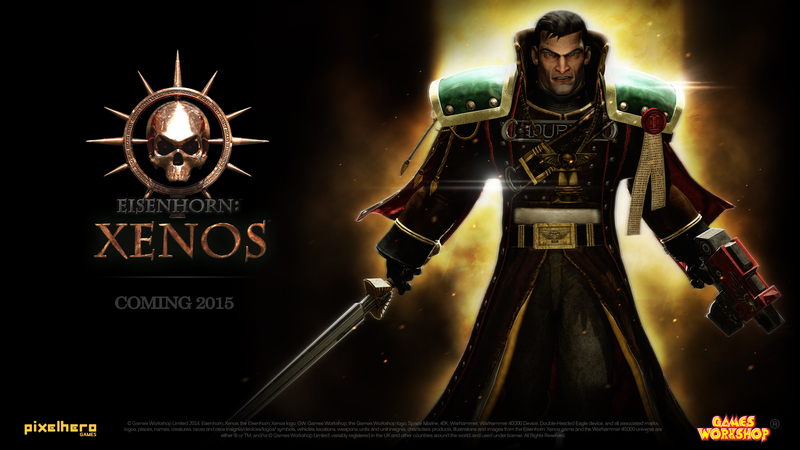 Eisenhorn: XENOS Gameplay Teaser Trailer Released! 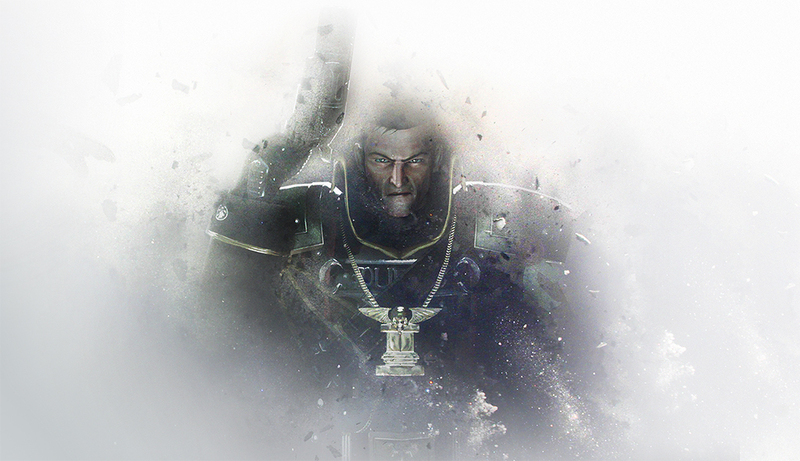 Everyone at Pixel Hero Games is very excited to show you our first Gameplay Teaser Trailer of ‘Eisenhorn: XENOS’. To celebrate we’re also adding a bunch of new screenshots which you can enjoy below! Stay tuned for more information coming soon!